The Redfern Gallery was pleased to read that Louisa Buck has reviewed Pure Romance, for The Art Newspaper. 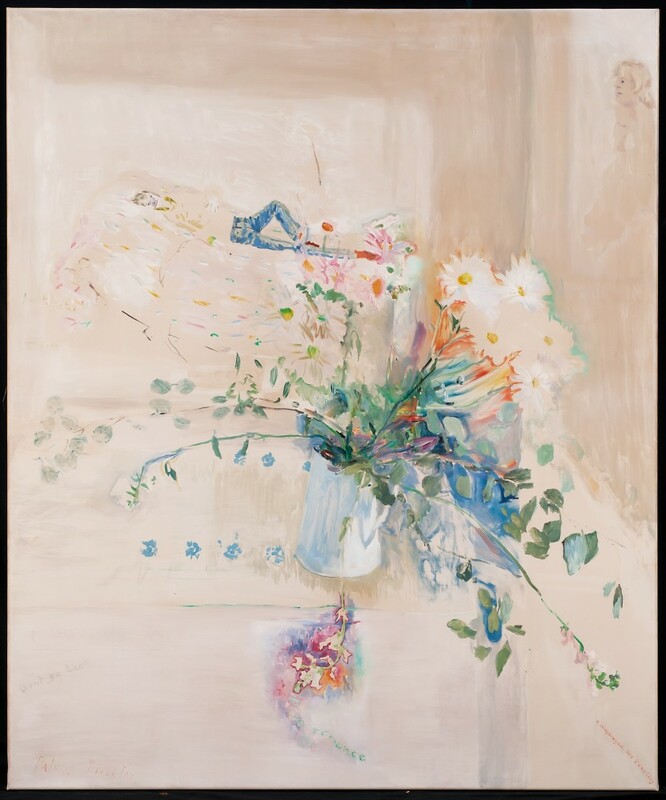 Buck applauds "the range and sheer quality of works brought together", which includes stage designs for Sergei Diaghilev’s Ballets Russes, by Christopher Wood to contemporary painting, such as a portrait by Alexander Raho. Buck explains how "hearts and flowers are countered by Marc Camille Chaimowicz’s melancholic prints, while a pair of tarry memento mori tableaux, by the late Derek Jarman, are a more savage reminder of the cruel prices paid for love". Buck also goes on to opine that Patrick Procktor's oil painting Pure Romance is "one of the highpoints of the show".